Acts on puffiness, dark circles and wrinkles (crow's feet). 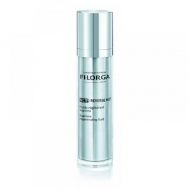 Moisturizes the skin, and provides a facelift effect on wrinkles. 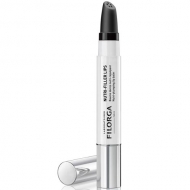 DESCRIPTION: OPTIM-Eyes Patch Défatigants Express from Filorga is a black carrageenan gel that softens and moisturizes the eye area for a visible lifting effect. Revitalizes the look in 15 minutes. Apply the patch on clean and dry skin. Leave on for 15 minutes and discard.